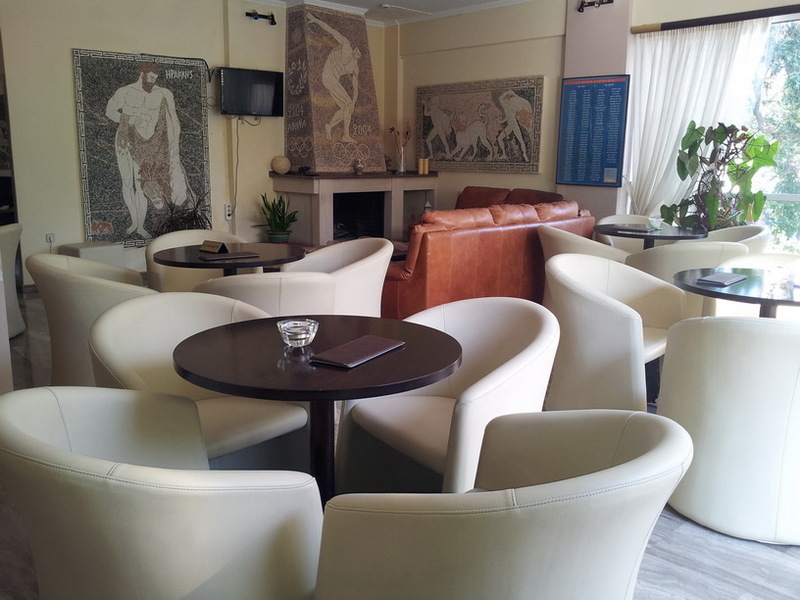 The hotel “APOLLON” is a hotel that was modeled on the taste of a man (the owner) is influenced by Classical Greece. In it, you will admire ancient busts and little columns, as well as mosaics inspired by Ancient Greek Civilization. It has 16 furnished apartments. It is spacious, bright with a view of the bridge of Rio and the sea. They are fully equipped with air conditioning, TV, refrigerator, kitchen, bathroom, telephone and available to customers, there is the room service. Located next to the Bridge Rio – Antirio and Patra is 7 km. Delfoi120 km., The Kalavryta40 km. While the Ancient Olympia130 km.